With a mixture of some fun kids tunes and some great oldies, everyone at the party will enjoy the music portion of the party! Bringing the musical aspect into our party can really allow the kids to fully embrace movement and open them up to see that there isn't only one way to express their creativity! If you are looking for an awesome, unique party to throw for your little one, you have come to the right place! Julie is a one stop shop for super fun and educational parties! First we start with exploring our artistic side by having a paint party, then we will explore our musical side with an interactive musical experience! 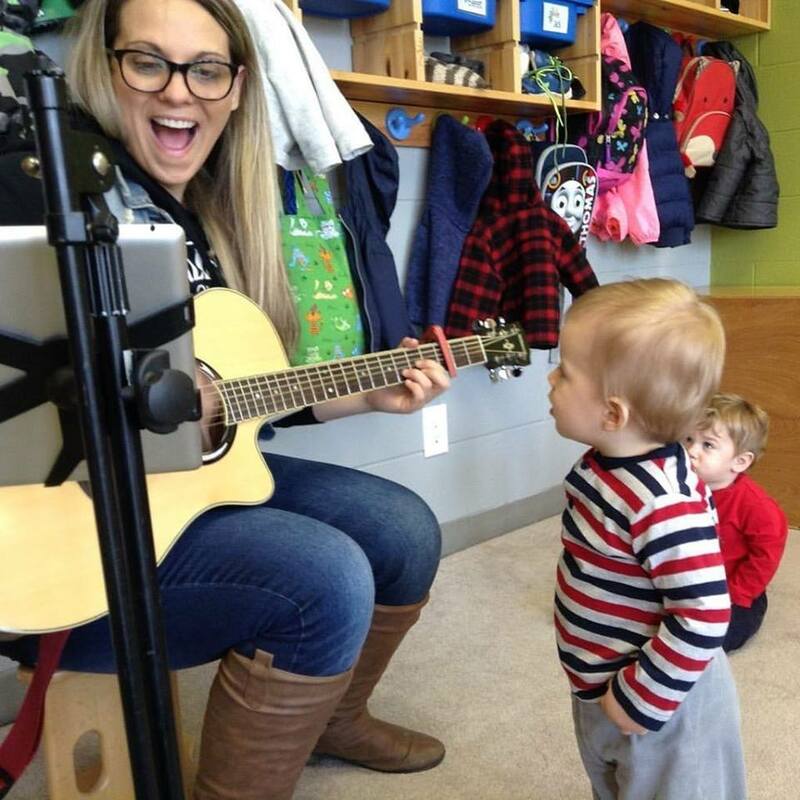 Julie has a unique ability to bring out the confidence in kids to explore their creative capabilities, as well as bring them all together and get them to shake out that excess energy with some good songs and instruments! Includes all of the supplies and instructions to create a painting. Games and songs in between to fill in the space when our paint is drying! $200 for up to 8 kids, $15 for every extra painter. Add an additional interactive mini concert before or after the paint party! We will sing, dance and have a grand old time with some great kids tunes and some classic oldies to rock out to!